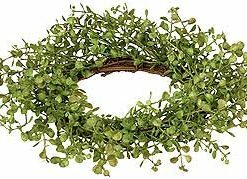 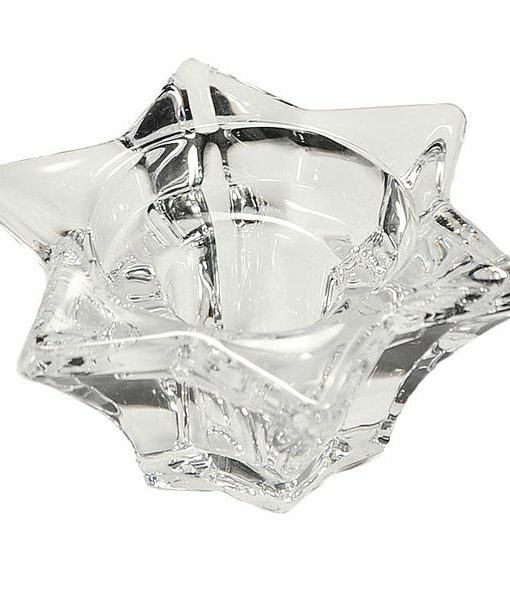 This star shaped candle holder is has 6 points and is perfect for using to decorate your home especially around patriotic holidays. 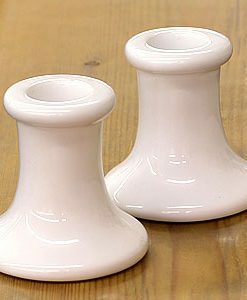 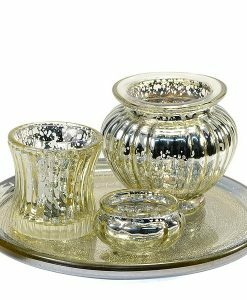 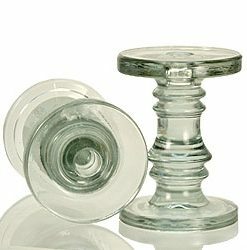 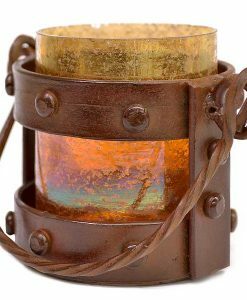 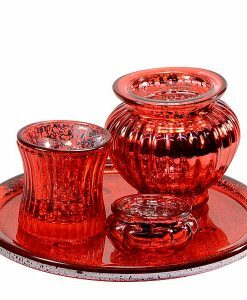 It is made to hold standard size taper candles. 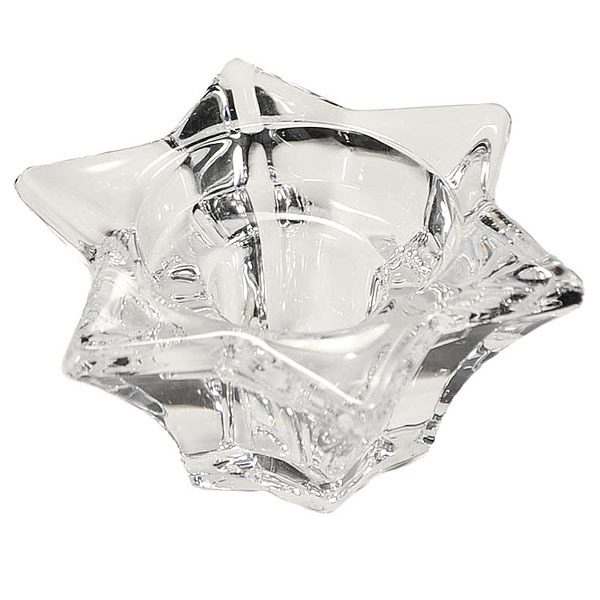 The glass star is approximately 3.5 inches in diameter by 1.5 inches tall.